Wickham provides a wonderful setting for our Festival. It is a lovely village in which to spend a weekend enjoying excellent music, fine food, great company and lovely surroundings. Set in rolling downland two miles north of Fareham in Hampshire, the village of Wickham has a picturesque Georgian Market Square, scenic water meadows, the historic Chesapeake Mill, plus attractive church and village buildings. There are also excellent olde worlde shops to browse enabling you to buy beautifully crafted gifts or clothing as well as all your festival essentials such as food, drink, toiletries – and sun cream! There is a also a wide range of bistros, restaurants, wine bars, tea-rooms and country pubs where you can relax with a drink, enjoy a delicious dinner – or sit down to a wonderful cooked breakfast to recover from the night before! There is also easy access to rural walks and the gorgeous Meon river valley. Enjoy the five-minute stroll up to the festival site – or make the most of the free shuttle bus. 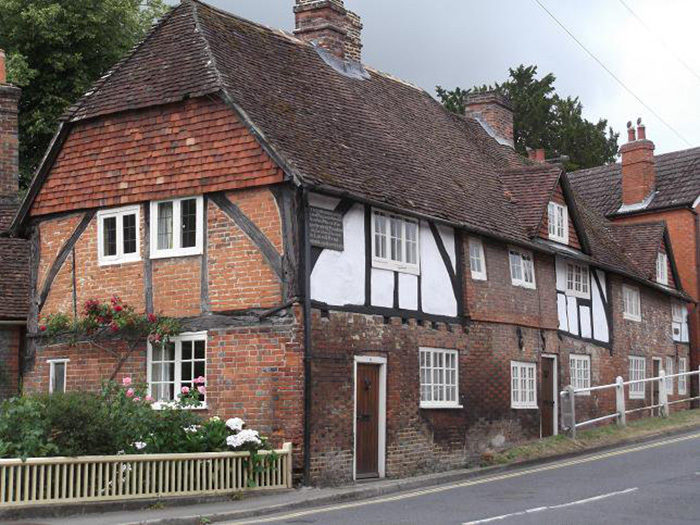 Wickham is a very friendly and welcoming village with excellent road links to the M27, A3, M3 & A32. The village is just a couple of miles from the town of Fareham and is also within easy reach of Winchester, Portsmouth and Southampton with their many visitor attractions. Wickham History Walks 2018 – FRIDAY, 3rd & SATURDAY, 4th AUGUST AT 10.30 – the walks cost £3. 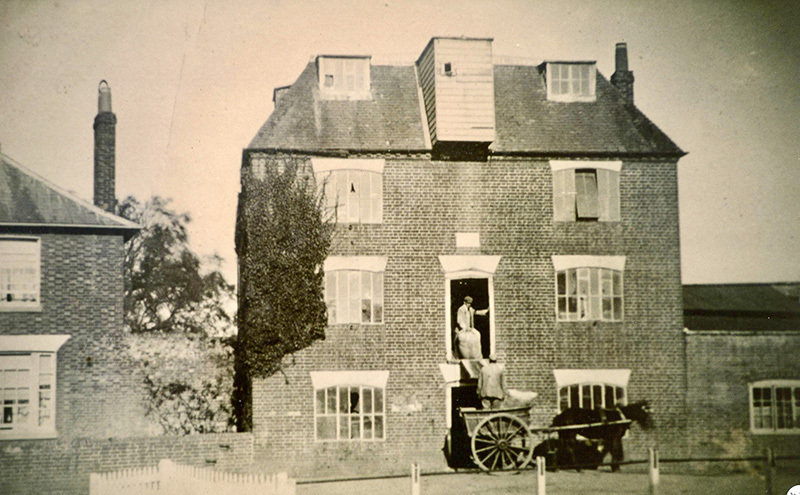 Why not explore the village on our Wickham History Walks? Please book through the contact form on the Wickham History Society website to make the most of your visit. Exploring historic Wickham Square and all the local shops is a great way to start your day before the music starts. 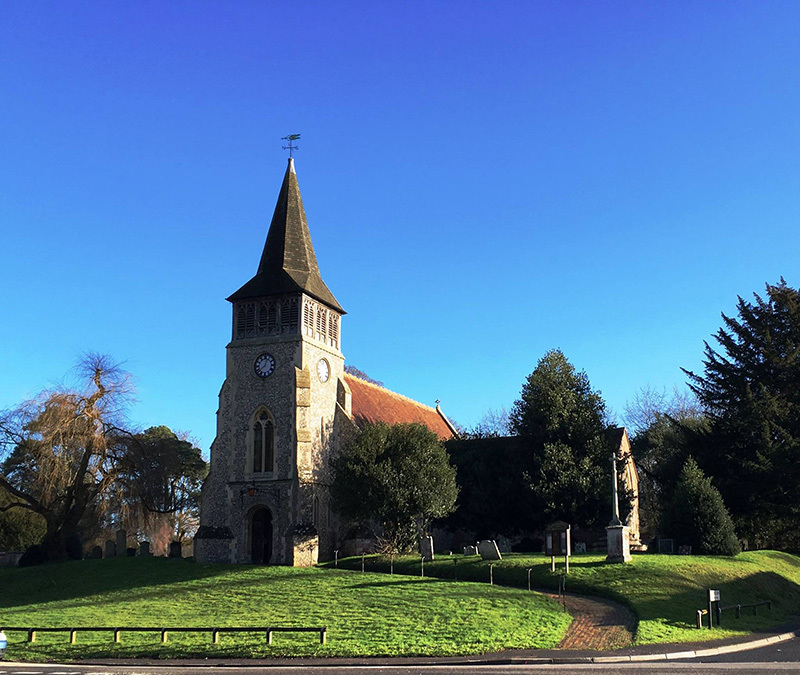 To soak up some rural culture The Wickham St Nicholas Church bellringers will be opening their church tower between 10am and 12 noon on Saturday 4th August. Anyone wishing to know more or join in the bell-ringing please email Lisa Ashforth on wickham.ringers@gmail.com. This open morning is mainly intended for existing ringers, but any non-ringers who plan on coming along to try are very welcome.